Provide comfort for the family of James McHale with a meaningful gesture of sympathy. Of Auburndale, passed away peacefully Monday March 25th, 2019 surrounded by his loving family in his home at the age of 87. Born on January 2, 1932 in Arlington; son of the late James J. McHale and Edna (Tryder) McHale, Jim resided in the Auburndale section of Newton for many years. He proudly served with the United States Air Force during the Korean War. Jim was employed by the City of Newton in the Recreational Department for many years before his retirement. He was a longtime member of the inner club at Sandy Burr Country Club in Wayland; in his spare time he enjoyed fishing and taking care of his yard. He loved spending time with family & friends on his back deck. Jim is survived by his beloved wife of 59 years Donna M. (Glidden) McHale, his devoted & loving children James H. McHale of Newton, Linda L. DePasquale of Newton and Robert L. McHale of Needham, his cherished grandchildren Nicholas, Daniel, Marissa, Vanessa, J.P., and Michael, and his dear siblings Barbara McIsaac of Arizona, Nancy Hurd of North Carolina and the late Betty Farrugia of Bourne. Relatives & friends are respectfully invited to attend a Funeral Service in celebration of James Life in the Mary Catherine Chapel of Brasco & Sons Memorial, 773 Moody Street, WALTHAM on Saturday morning March 30th at 11:30. Services will conclude with United States Air Force Military Honors. 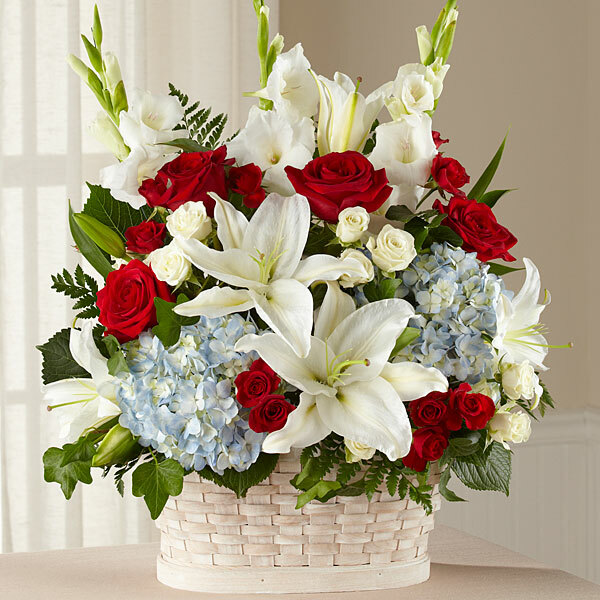 Visitation will be held prior to the service on Saturday morning in the Mary Catherine Chapel from 10:00 - 11:30 a.m.
To send flowers in memory of James R. "Jim" McHale, please visit our Heartfelt Sympathies Store. 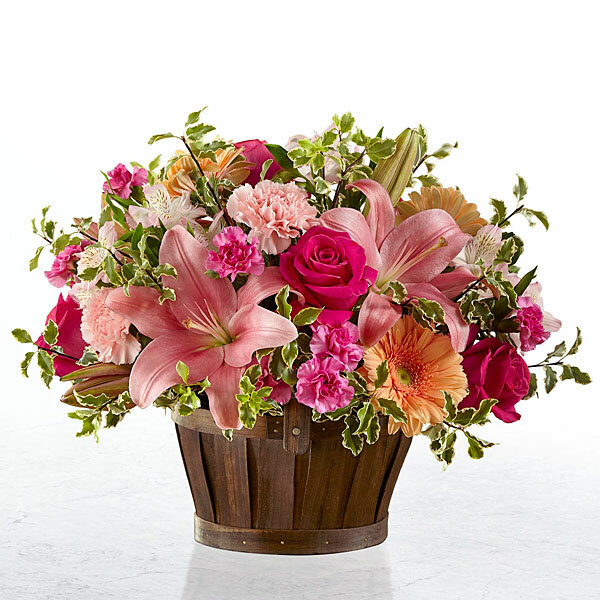 The Donahue Family and Gloria MacNeill, From Your Loving Golf Community, Leo J. Ladies In, and others have sent flowers to the family of James R. "Jim" McHale. The Donahue Family and Gloria MacNeill purchased flowers for the family of James McHale. 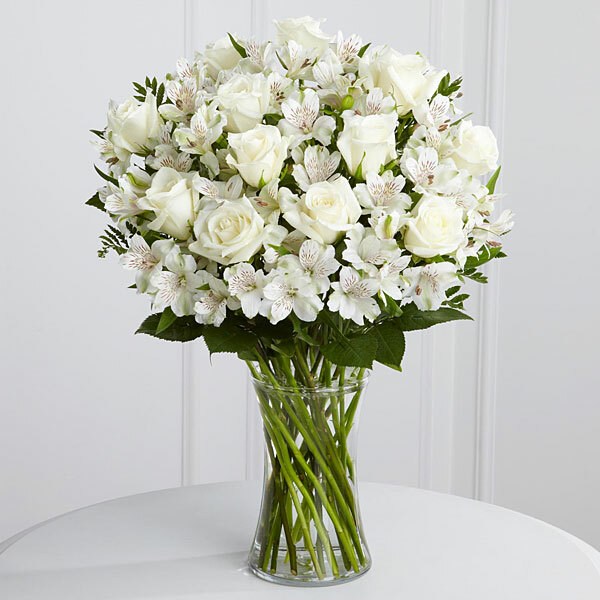 From Your Loving Golf Community, Leo J. Ladies In purchased flowers for the family of James McHale. Our thoughts , prayers and love are with each one of you . Love , Nancy Hurd, Pam , Cindy , Bill , Ken and Fa purchased flowers for the family of James McHale. Kevin and Josephine Riffe purchased flowers for the family of James McHale.